Bvlgari does it again! The thinnest minute repeater for women brings music to your ears and pleasure to the eyes. 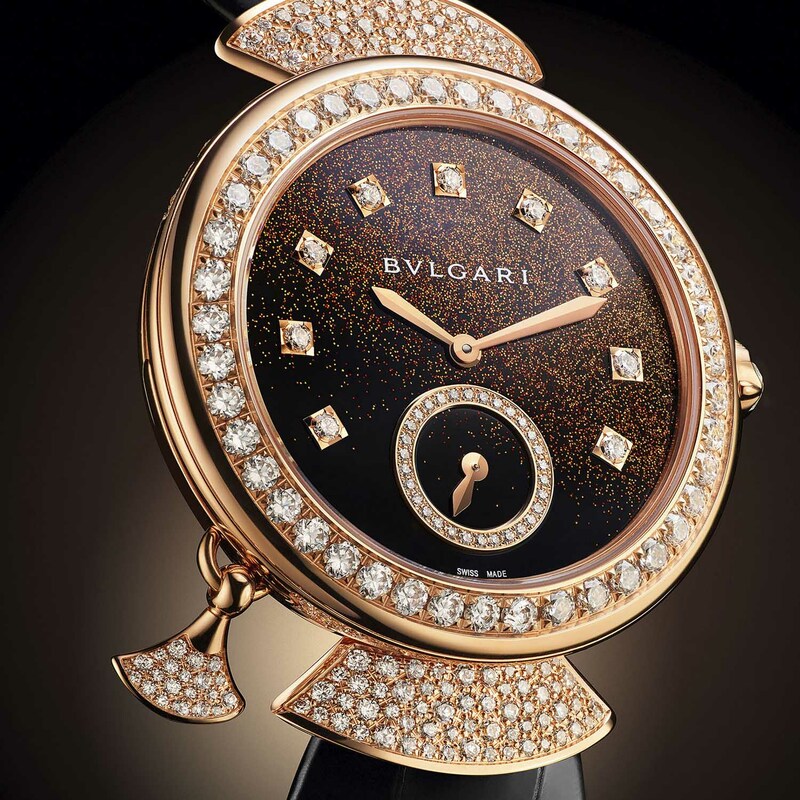 Bvlgari is on a roll setting record after horological record in the ultra-thin category. Who can forget the succession of impressive victories obtained by the 2014 Octo Finissmo Tourbillon, the 2016 Octo Finissimo Minute Repeater, the 2017 Octo Finissimo Automatic and this year’s Octo Finisimmo Automatic Tourbillon? 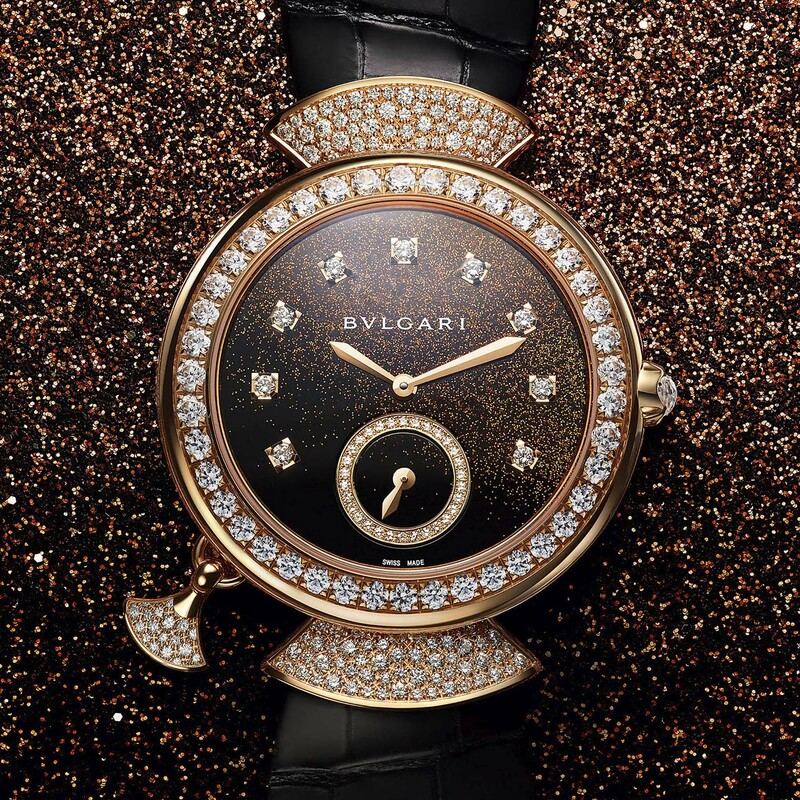 Just when you thought that the brand might be running out of steam in the ultra-lean complication department, Bvlgari pulls another rabbit out of the hat with its beautiful chiming masterpiece for women: the Diva Finissima Minute Repeater. 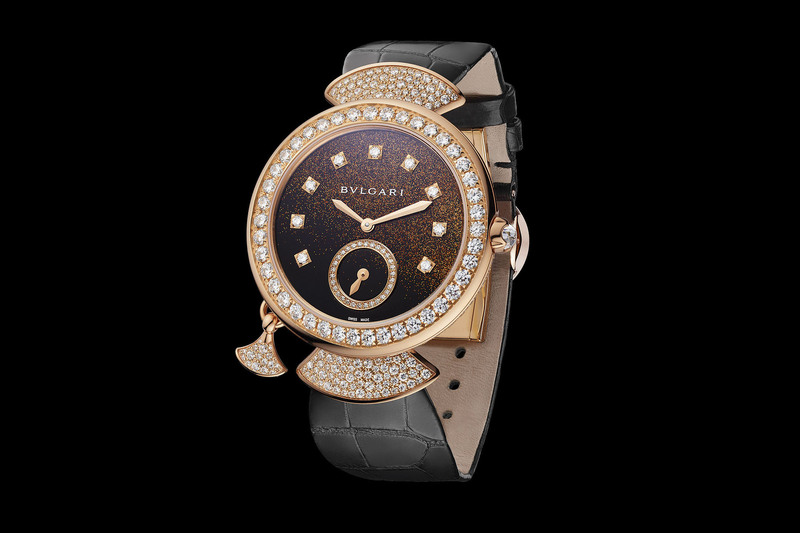 As the world slimmest women’s minute repeater watch, the Diva Finissima incarnates Bvlgari’s passion for Swiss mechanical pyrotechnics and its irresistible Italian design flair. Exhibited at Bvlgari’s stand at Baselworld 2018 – one of the busiest stands of the watch fair – was a small display case with a delicate platinum and diamond jewellery watch. Dating from 1918, this diminutive cocktail watch is, in fact, Bvlgari’s first watch and an eloquent testimonial to the brand’s centennial love affair of jewellery watches. Just think back to the stunning range of Serpenti and Serpenti Sedutorri watches that have slithered back into the limelight, bewitching us with their sensual, fluid movement and dynamic jewellery settings. The Diva Finissima Minute Repeater hails from the Diva family and, in the same spirit as the Octo Finissimo Minute Repeater, hides its complexity behind a beautiful face. Endowed with the same movement powering the Octo Finissimo Minute Repeater, the Diva Finissima owes its slim silhouette to Bvlgari’s ultra-thin calibre BVL 362 measuring just 3.12mm. But that is as far as the similarities with the Octo go. Because, unlike so many women’s complications that are just downsized men’s models, the Diva Finissima is first and foremost a women’s watch. If the Octo is the epitome of suave Italian virility, the Diva is its feminine counterpart with true star appeal. Like an Italian diva of the silver screen, the 37mm 18k rose gold case is sensual and voluptuous and the bezel glows with large brilliant-cut diamonds, including a faceted diamond in the crown. What was truly surprising though was holding the watch in my hand and discovering how light and slim it felt. However, what really invest this watch (and the entire Diva collection) with its distinct personality are the tapered, fan-shaped lugs. 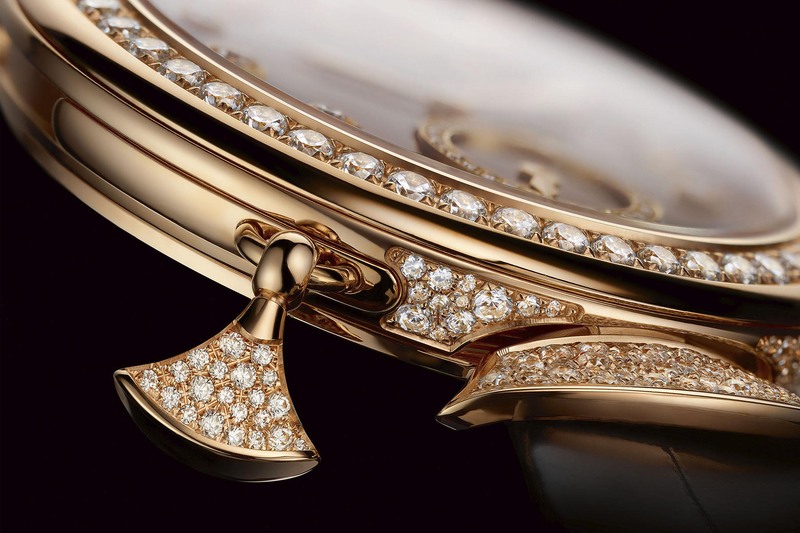 Positioned at either end of the case, the two open fans are blanketed with snow-set diamonds. Dangling on the left side of the case is a charm fashioned like a miniature fan to indicate the position of the slider to activate the minute repeater. 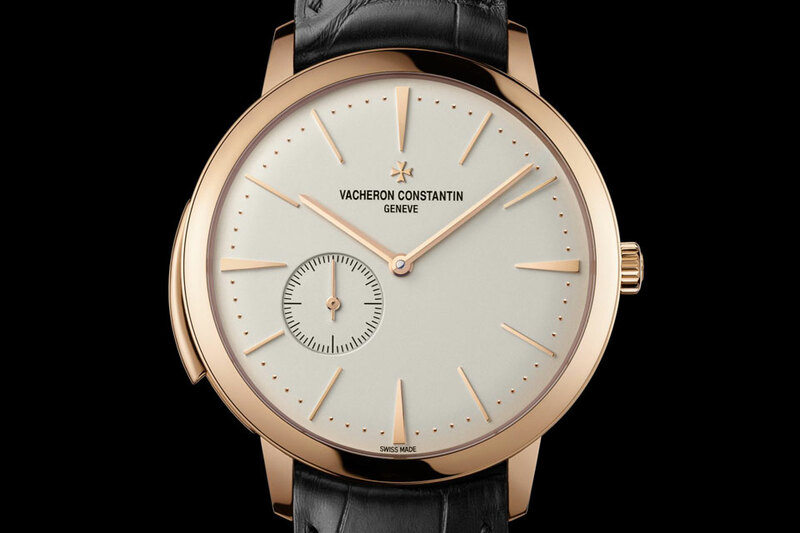 The choice of rose gold, with its content of copper, is reputedly the best material for minute repeater cases and, given the diminutive proportions and slimness of the watch, the sound it produces is astonishing. 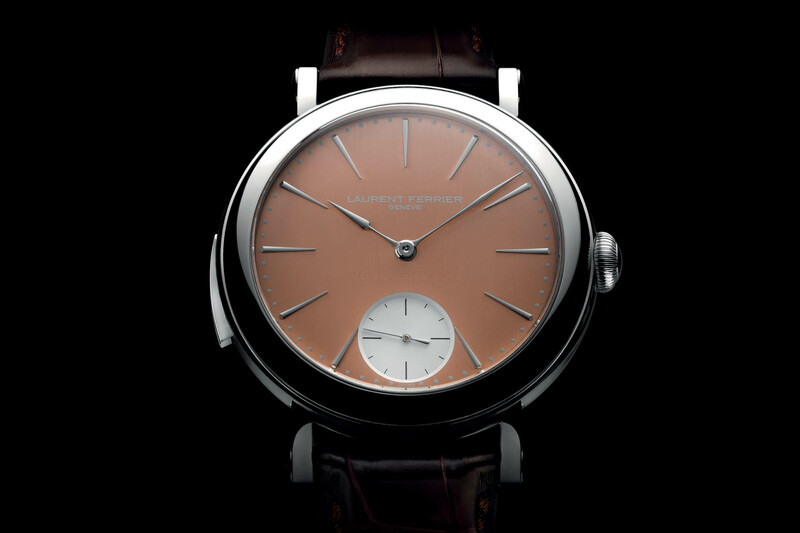 The dial is lovingly crafted using the traditional Japanese technique of Urushi lacquer. 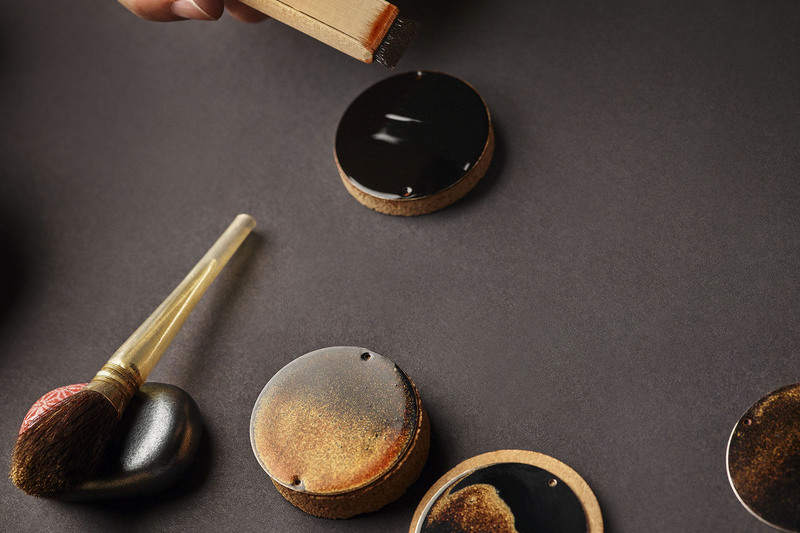 Urushi lacquering involves the application of at least ten layers of a plant-based lacquer over a period of a month. 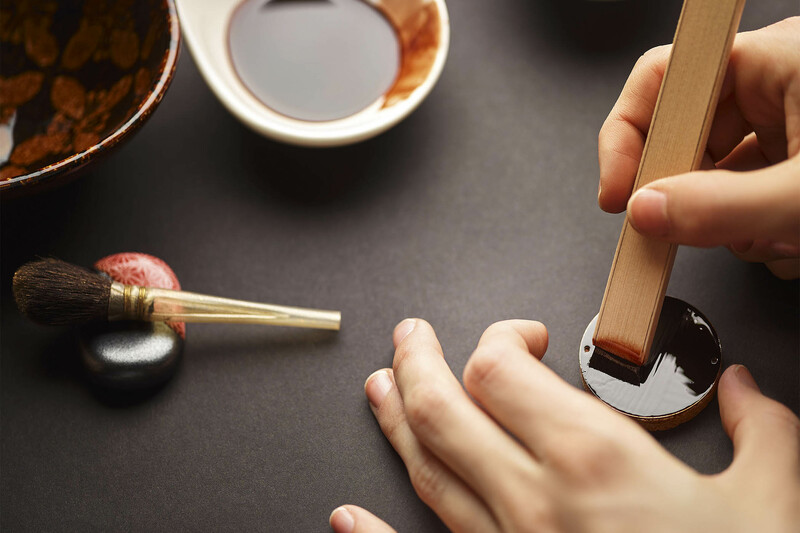 Following each session, the lacquer is delicately polished with a cotton pad and stag-horn powder. 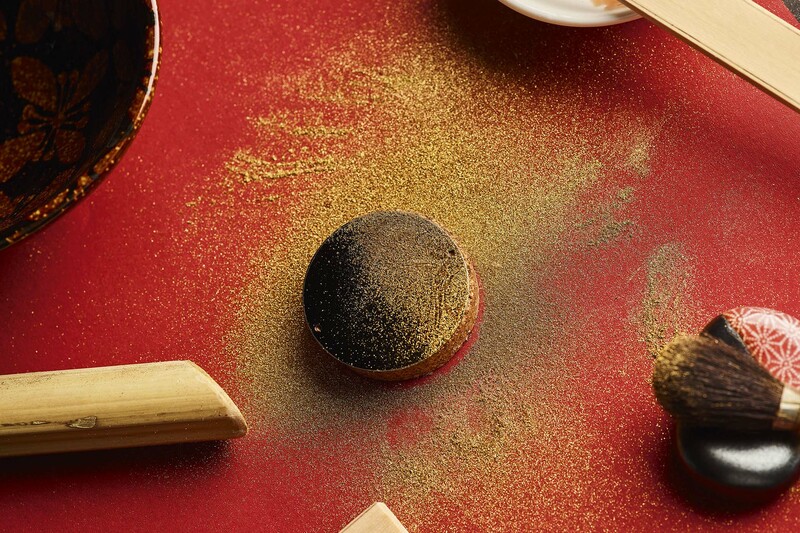 To create the golden spangles (Maki-e), gold dust is sieved through a bamboo shoot and sprinkled across the lacquered dial. Reasserting the proud Roman heritage of Bvlgari, the nine gold hour markers – punctuated with diamonds – are reminiscent of the pedestal of a classic column and are intersected at 6 o’clock by the animation of a small seconds counter. 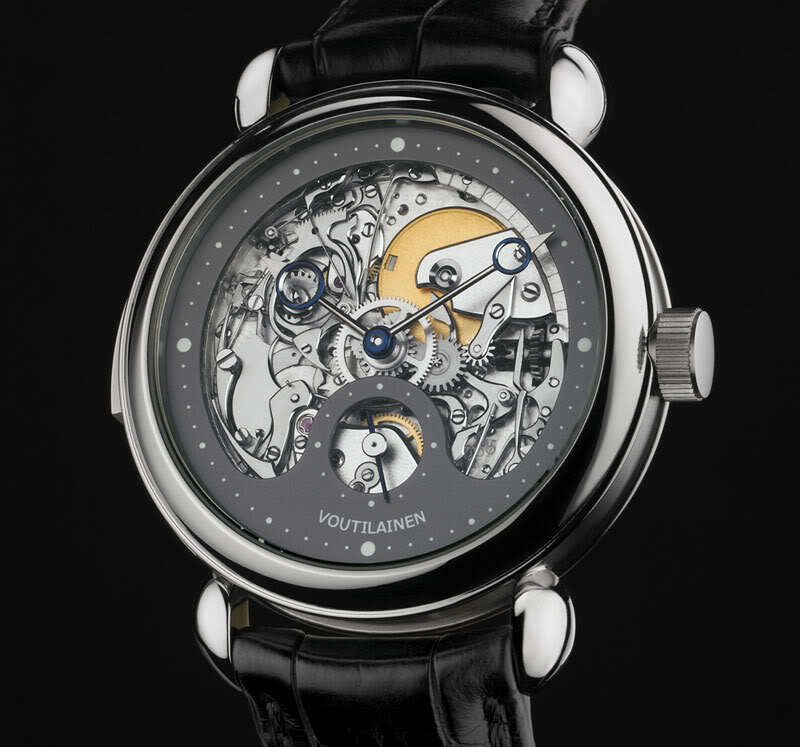 The movement powering the hours, minutes, small seconds and minute repeater holds the current world record as the smallest and thinnest movement of its kind. Produced in Bvlgari’s Swiss manufacture in Le Sentier, the ultra-thin hand-would calibre BVL 362 is comprised of 362 individual components and made its debut on board the Octo Finissimo Minute Repeater in 2016. 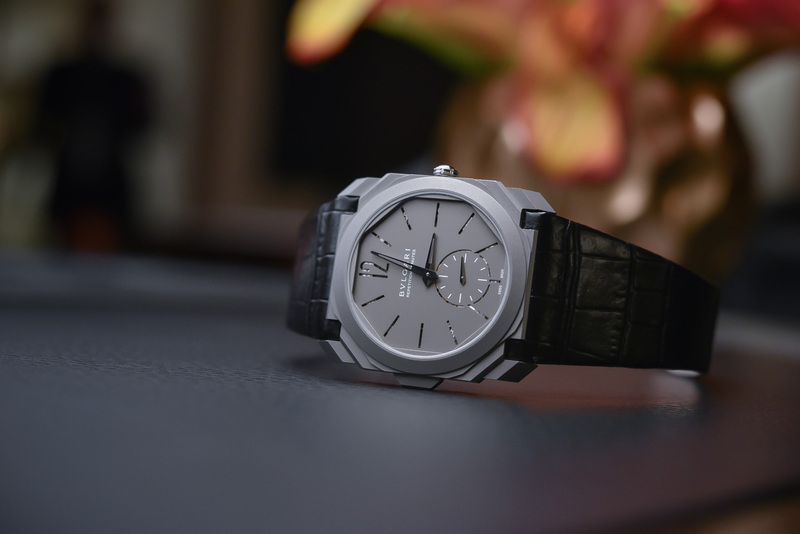 What took everybody by surprise (with the Octo and the new Diva) was the crisp and clear sound – on a par with larger, thicker minute repeaters – produced by the watch as it chimed the hours, quarters and minutes on demand. 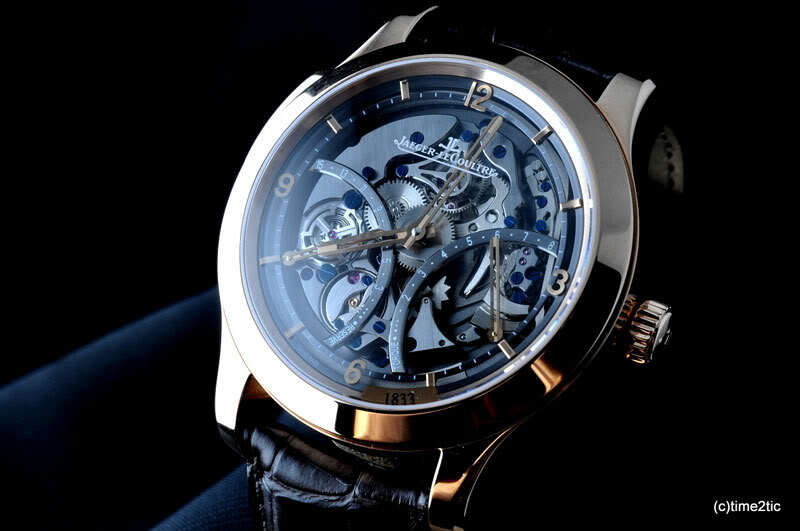 Revealed on the reverse side of the case, calibre BVL 362 features beautifully finished gold-plated bridges with elegant Geneva stripes and perlage, and a view of the gongs and the hammers. The watch, which is a limited edition of ten pieces, comes with a black alligator strap and a rose gold folding clasp set with diamonds. 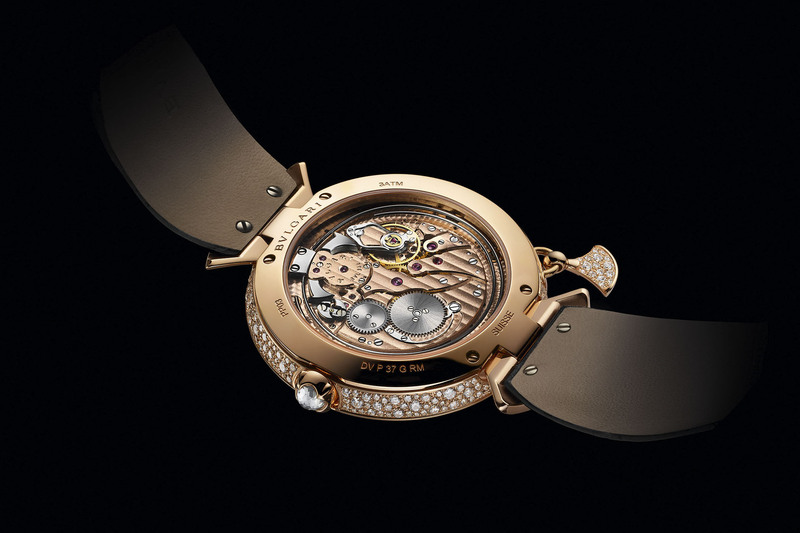 By the time I got to see it in the metal, I was informed that all ten Diva Finissima Minute Repeaters had been sold within hours of its unveiling. An exceptional Italo-Swiss marriage, the Diva Finissima retails for EUR 190,000.